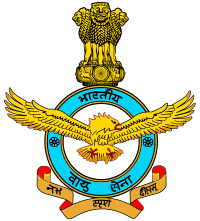 Indian Air Force (IAF) will be conducting Airmen in Group ‘X’ (Technical) or Group ‘Y’ (Non-Technical) Exam aiming to recruit candidates for Airmen posts in 19 public sectors of the Indian army. Graduate in any field can participate in Exam. The recruitment is expected to complete through the Written Test, Document Verification, Physical Fitness Test, Adaptation Test-1, Adaptation Test-2, Medical Examination. Indian Air Force (IAF) is going to conduct exam for the post of Airmen in Group ‘X’ (Technical) or Group ‘Y’ (Non-Technical). 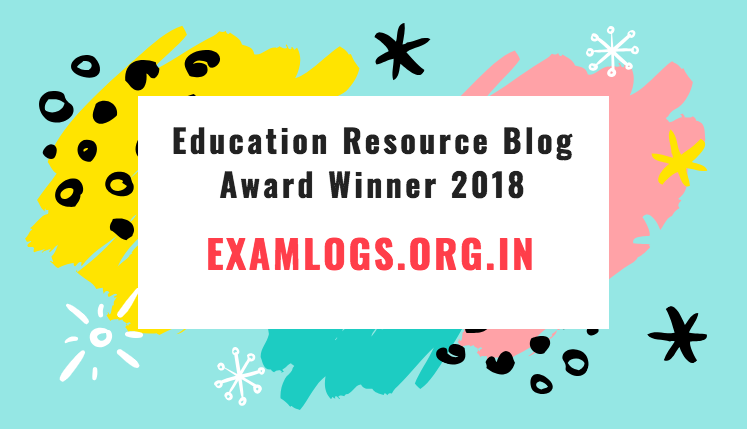 To qualify the exam, the candidates must be aware of the IAF Exam Syllabus and Exam Pattern. So the candidates have to download the Syllabus provided by the official authority to prepare well. Comprehension-A small passage followed by questions.